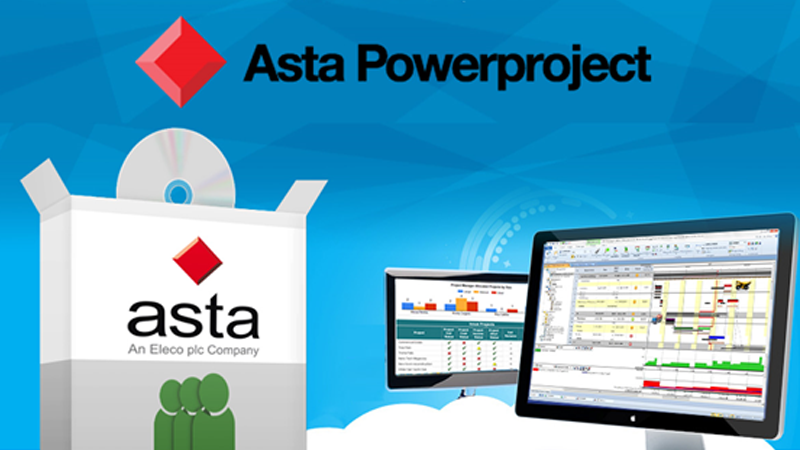 Asta Powerproject construction project management software is a powerful, project, portfolio and resource management solution specifically designed for construction, Asta combines easy-to-use functionality with powerful feature-rich capability. The tool is easy to use but extremely powerful, scalable for all project sizes, pre-loaded with common layouts, and includes BIM. Standalone, networked, and mobile solutions are available. Encore Group is proud to provide support for this established product on behalf of Asta opening up the US market. With Concurrent User and Named User licenses, we look forward to maximizing your investment and effectiveness with this powerful scheduling tool. Contact us for more information or a demo today, or view our Asta Powerproject Software links page.